Successful women show the guiding path for others. Women are the divine creatures of almighty and they have all the caliber to achieve anything. Over the years they have proved it with the sheer excellence. Success is something for which we all strive for. But to achieve that goal it needs a lot of dedication and determination because it is not easy to reach that level. And sometimes to reach that top notch we go hard on ourselves as it is a bigger task to accept one’s personal achievements and success. Still, if you lose hope then you should look on to these successful women and their exceptional achievements. 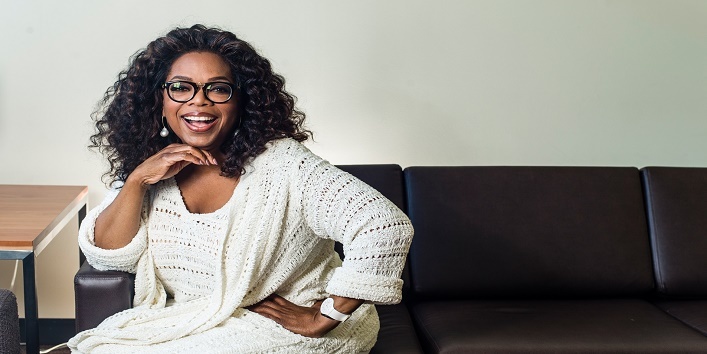 According to Oprah, if you want to become successful then don’t make it your ultimate goal. Just work towards it essentially and it will naturally come towards you. This successful woman teaches us a very important lesson that one should never give up. 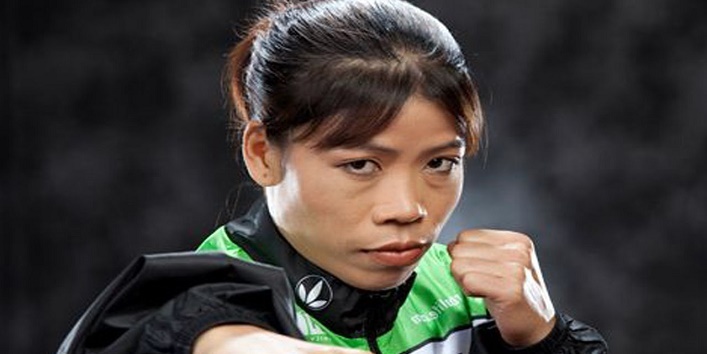 According to Mary Kom If she, being a mother of two can win a medal then others can too find success. The key is not to give up no matter what. 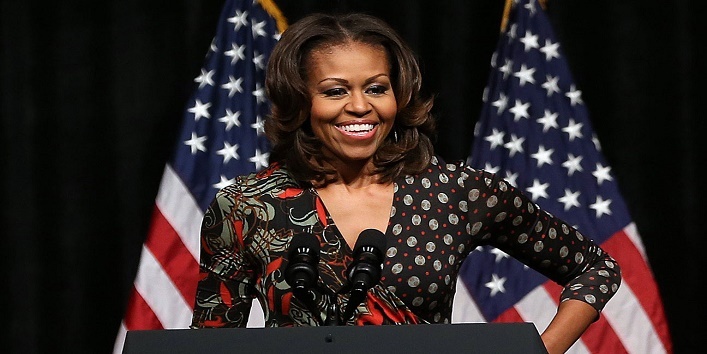 Former First Lady of United States gave us a very important lesson of life that success is something that you can feel, from what you can get inspired, it means being honest from to yourself and enjoy what you are doing. 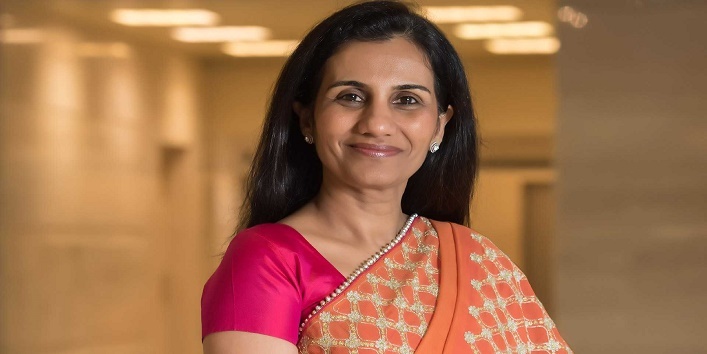 This successful woman gave us a lesson of handling business successfully. According hold on to the old idea till it’s good and grab the new till it gets better. 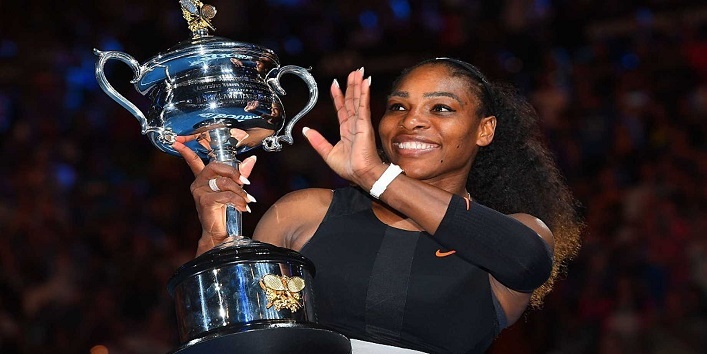 According to Serena if you want to become successful then you have to pay a cost for it. Nothing comes for free. Somewhere or sometimes you have to give on something. This successful woman has always made India proud. According to Sania, you just need to believe in yourself so strongly that people start to believe in your dreams too. These successful women in their respective domains have set an example we all should emulate and try not to give up on life ever.